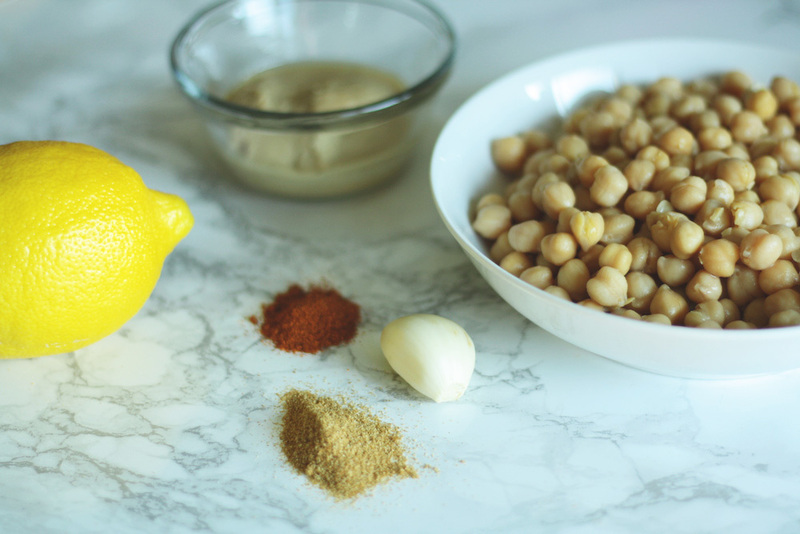 The Easiest Hummus Ever | ya, we're basic. Sometimes I don’t pat myself on the back for recipes but this is so not that time. 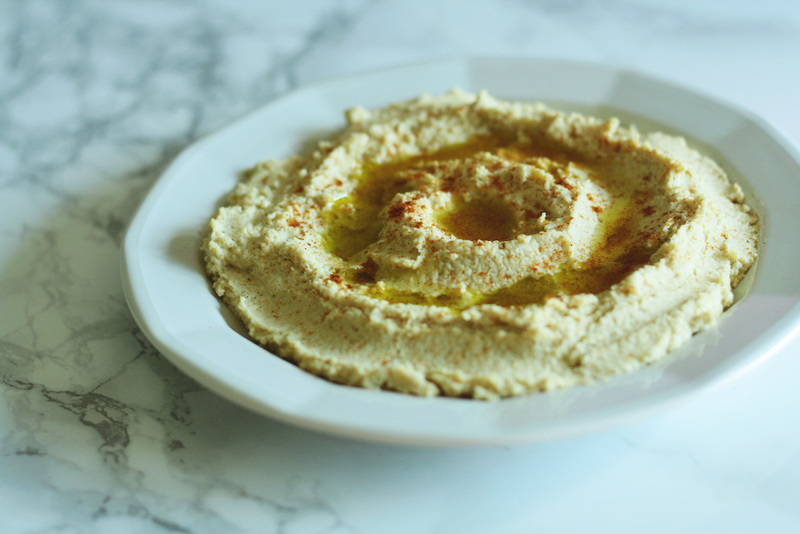 In an effort to share more detox-friendly recipes with you guys, I whipped up a one of my favorite snacks – hummus. And not just any hummus. 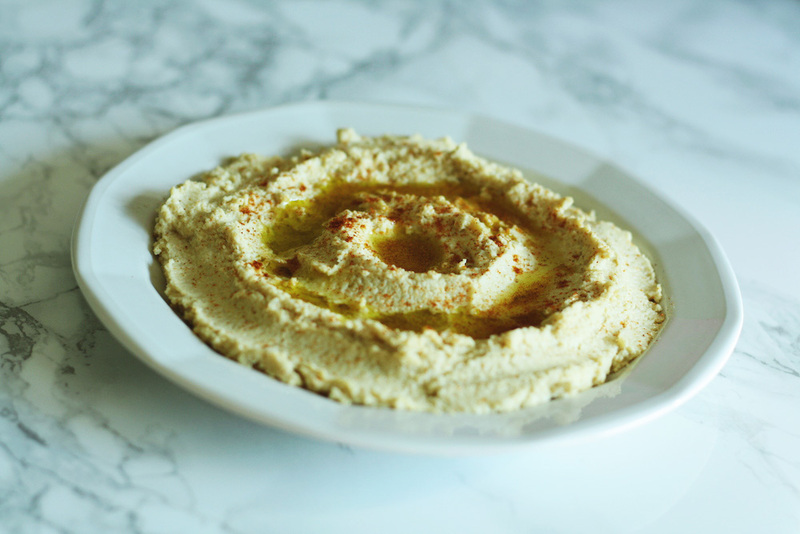 EASY HUMMUS. And you’ll be like, “What like it’s hard?” and life will be perfect, and you will be a star. The hardest part of this for a millennial will be locating a food processor if you’re not married and didn’t register for one. On the cleanse I eat this with cucumber as a snack and you can serve with any crudité or flatbread, pita, crackers, whatever really. You can keep it in the fridge for a week and if you find it’s drying out, add a little evoo or half a tablespoon of water to it open it up again. Again, it’s detox-friendly, delicious and makes you feel way better in the kitchen that you likely are (JK LOVE YOU). ENJOY and let me know if you try it, x.